Fascinating account of US special forces in Afghanistan from October 2001. 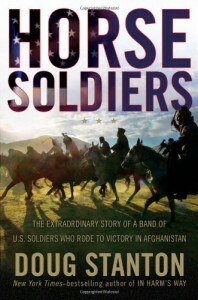 Excellent detailing of riding horses with the Northern Alliance to fight the Taliban. The fact that most had never ridden a horse makes it all the more remarkable.